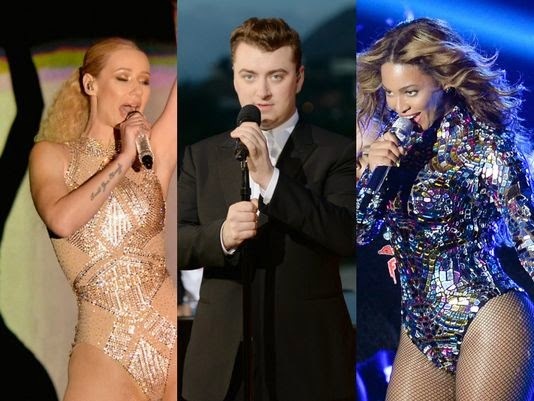 Sam Smith, Beyonce and Pharrell lead the field with six Grammy nominations each. Beck's "Morning Phase," Beyoncé's self-titled album, Ed Sheeran's "X," Sam Smith's "In the Lonely Hour" and Pharrell Williams' "Girl" are the nominees for album of the year. Smith, Taylor Swift, Iggy Azalea, Sia and Meghan Trainor are up for record of the year. Smith and Azalea have also been nominated for best new artist, along with Bastille, Brandy Clark and Haim. The 57th Annual Grammy Awards air live February 8th and will be hosted by LL Cool J for the fourth consecutive year. Performances are expected from Madonna, Ariana Grande, Ed Sheeran, AC/DC, Sam Smith, Miranda Lambert, Usher, Eric Church, Common, John Legend, and Pharrell Williams. Check out the major category nominees below or a full list of the nominees here. 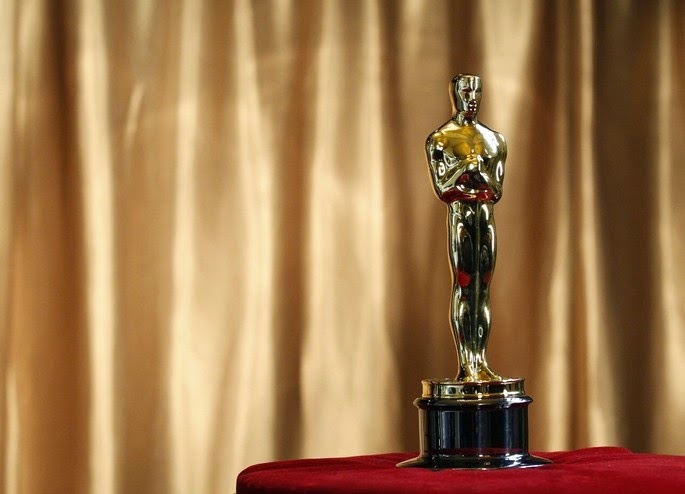 The nominations for the 72nd Academy Awards are in! Tune in to watch the live show, hosted by Tina Fey and Amy Poehler, on Sunday, January 11, 2015. Below are the nominees for Best Original Song.